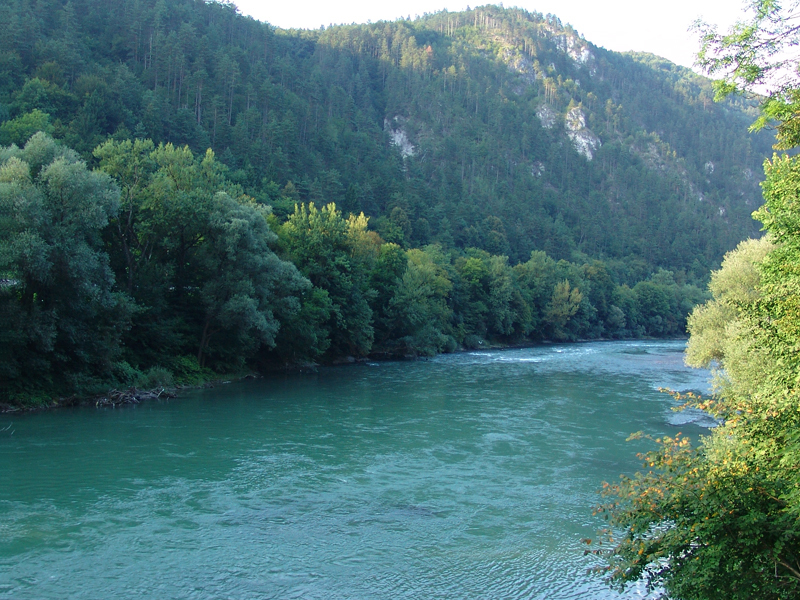 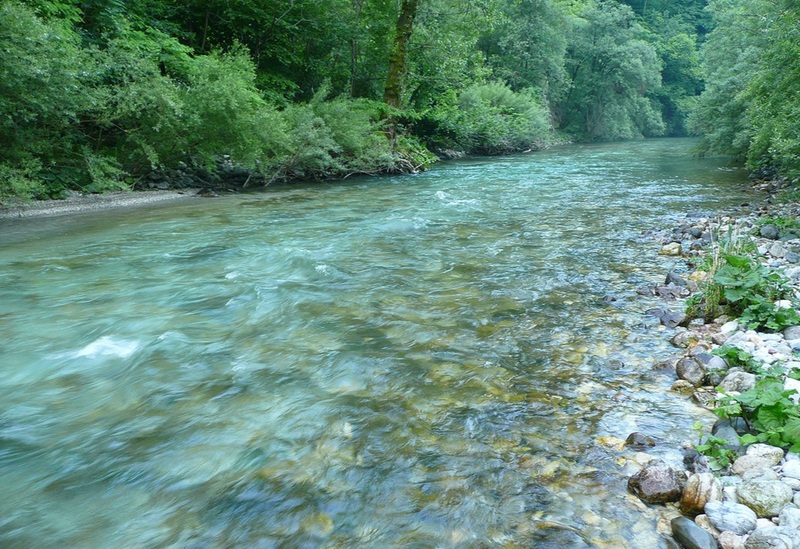 Slovenia Alpine rivers are considered among the most spectacular fishing venues globally. 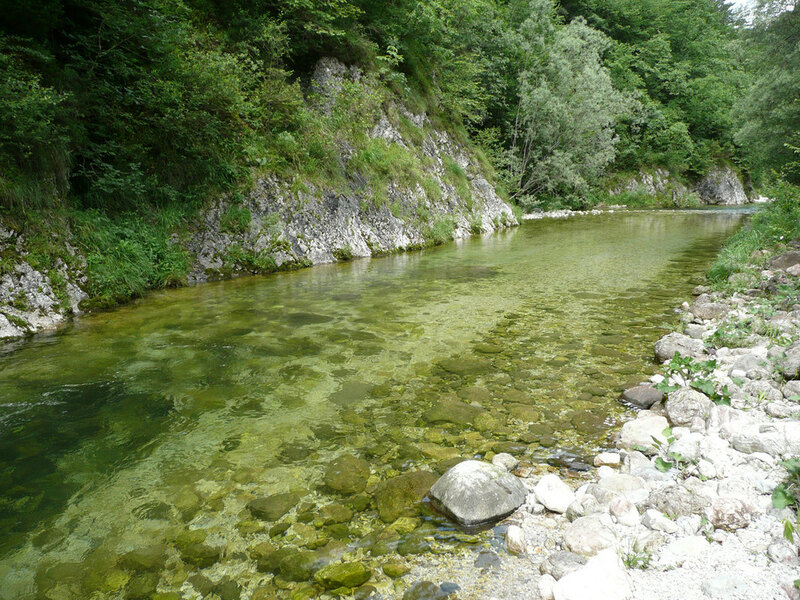 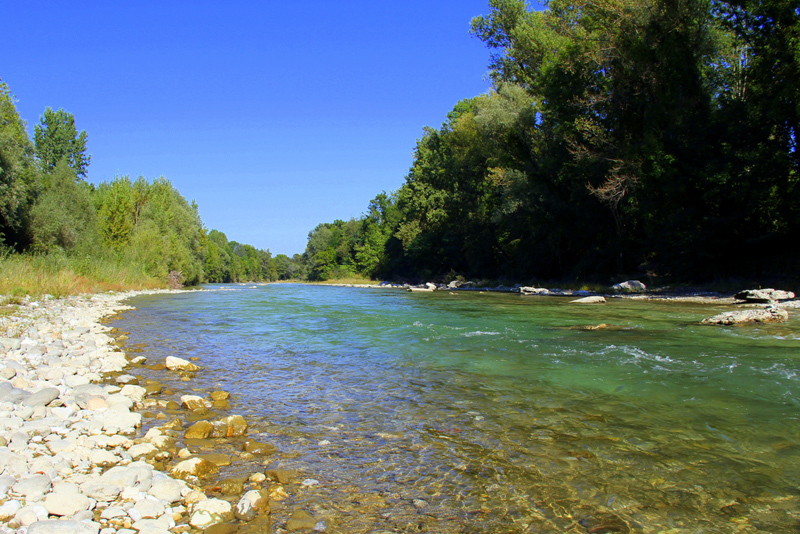 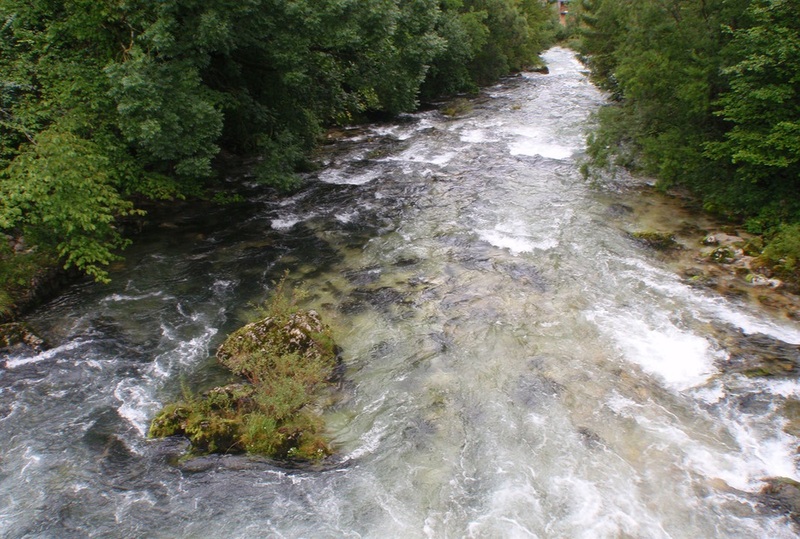 Some of the streams listed below could be considered a sub-alpine Rivers by character, but we wanted to provide some order to the vast diversity Slovenia offers. 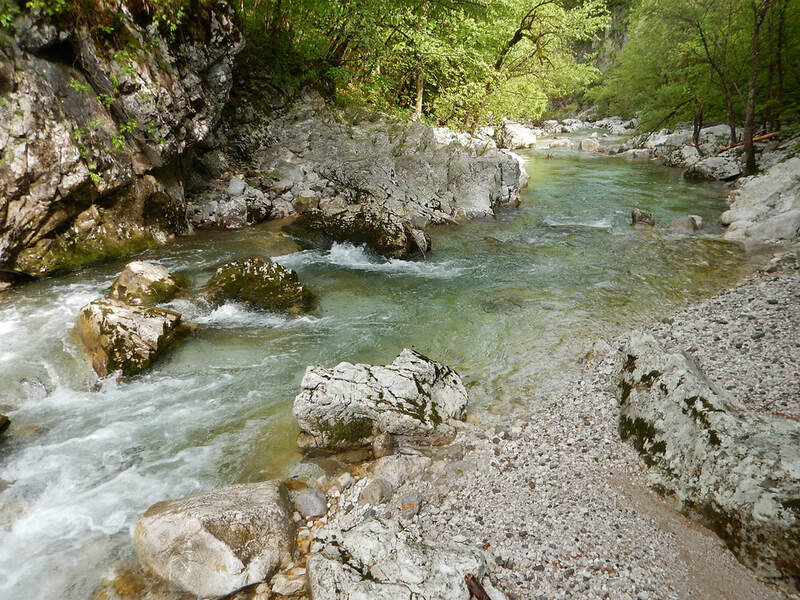 Scroll down to savour the Alpine River gems of Slovenia. 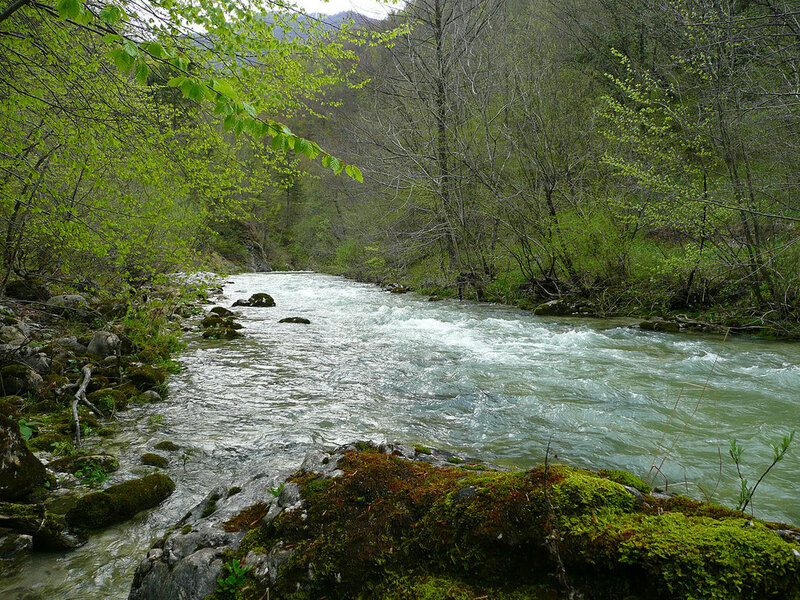 ​​Soča simply stated the "first lady", a crystal-clear emerald beauty, surrounded by a breathtaking nature. 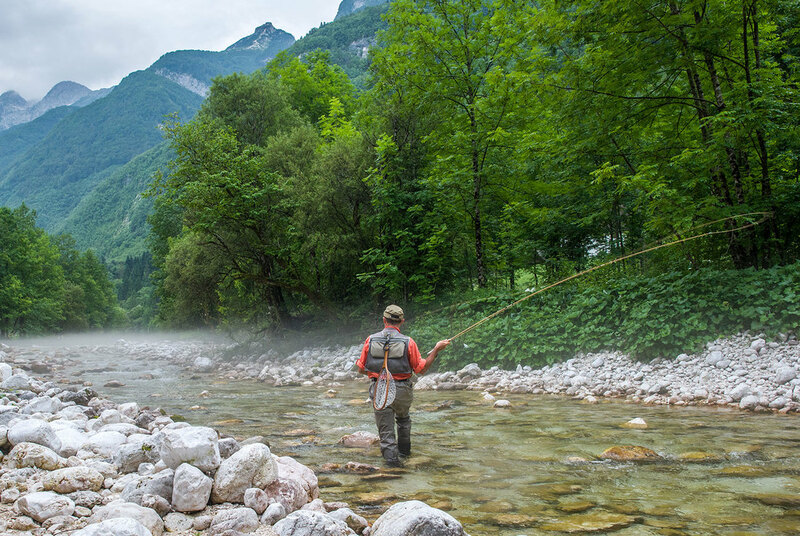 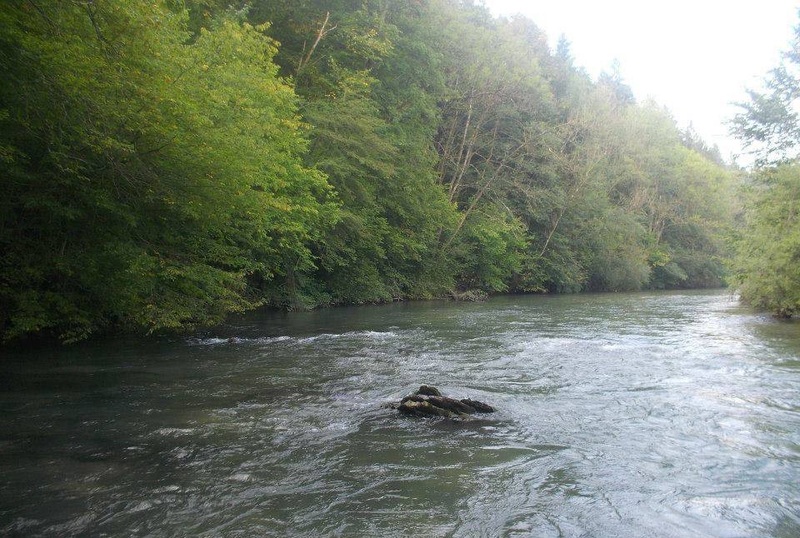 ​​Lepena concocted a fly fisherman paradise, when there is one. 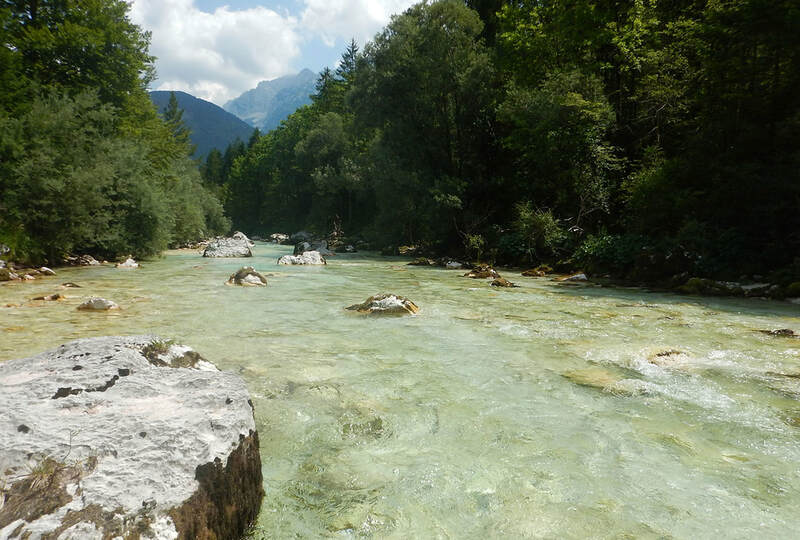 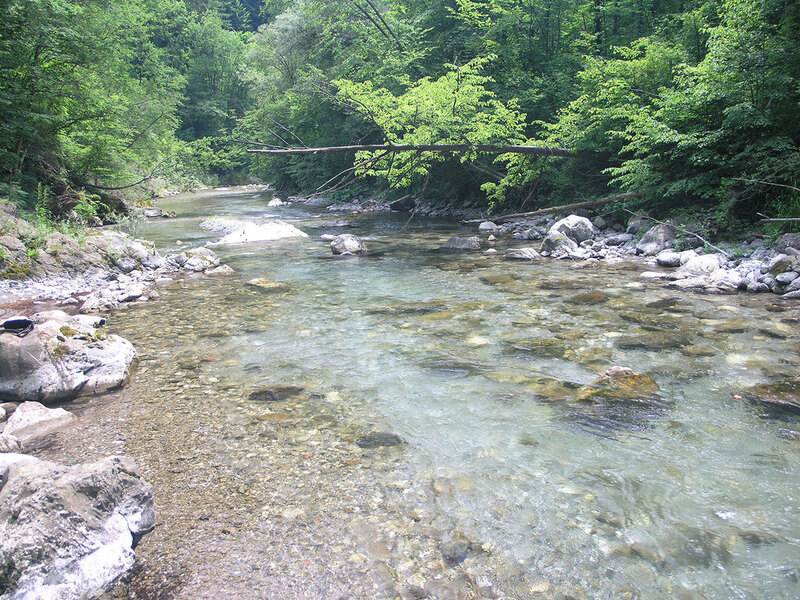 A crystal clear alpine river, finding its way through the meadows, surrounded by picturesque Julian Alps.